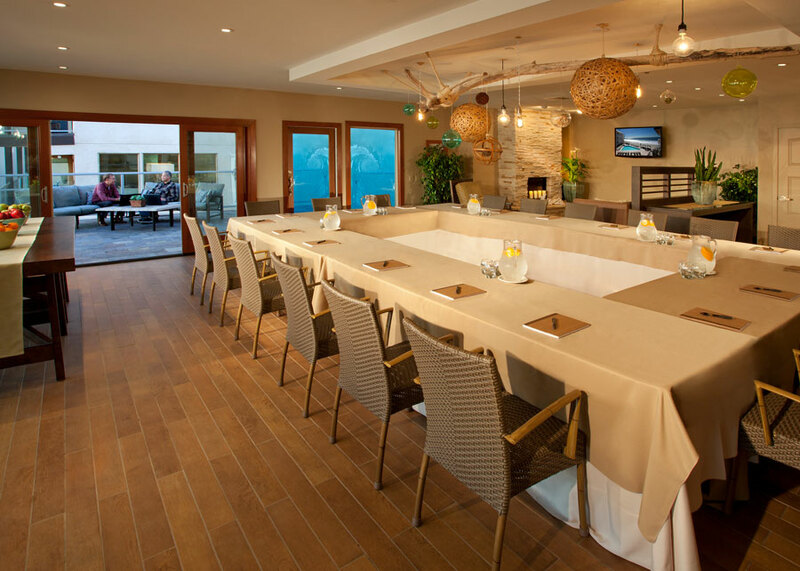 Get out of the office and on to the beach. 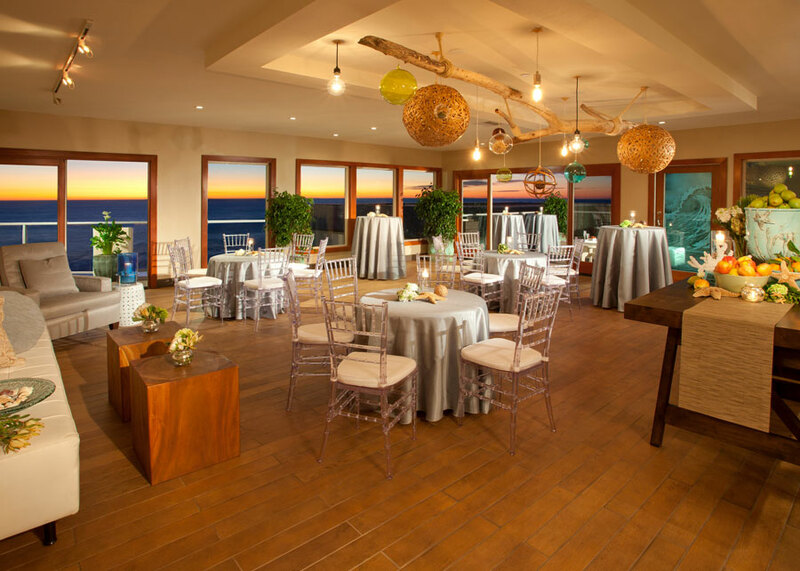 At the Beach Terrace Inn, we invite you to reinvent the traditional corporate event. 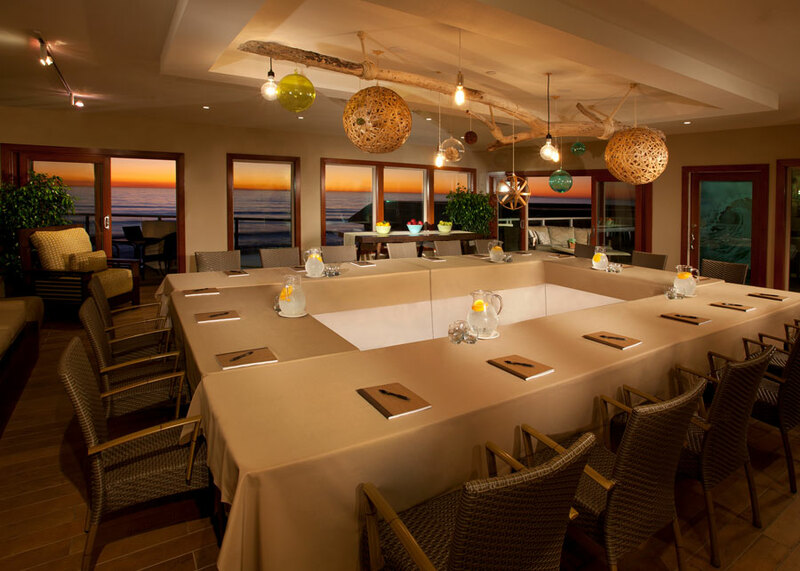 From our beautiful meeting space overlooking the Pacific Ocean, take your event to the sand instead. Whatever the reason for your gathering, you can be sure it will flow.